Your appearance on social networks is a vital part of your corporate image: it must be perfect if you want to be taken seriously. To achieve this, you must use the right image formats and quality visuals, for your website but also for your social media profiles. 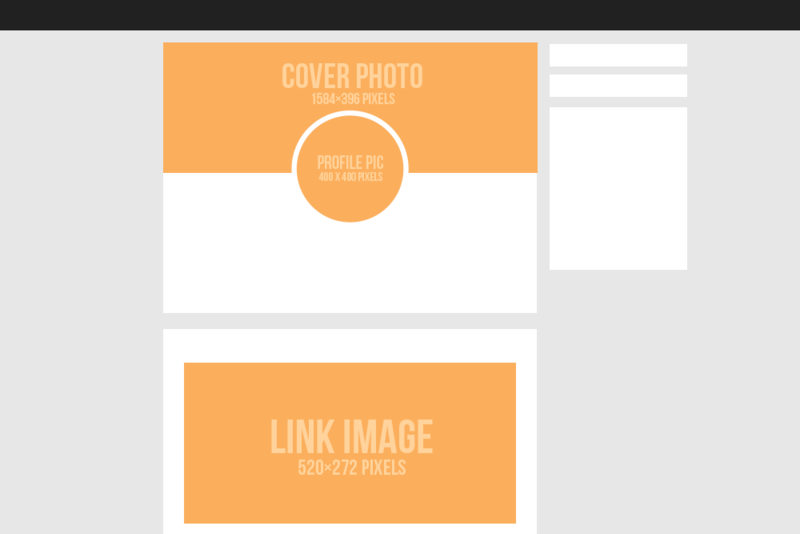 Here is our little social media image sizes guide. Facebook generally recommends downloading images in JPG format with an RGB color profile) but for visuals with graphics of writings, we recommend using the PNG format. Profile picture: the profile pictures are square, with a minimum size of 180 x 180 pixels. Cover photo: for the cover photo, the recommended format is 851 x 315 pixels, however, it is important to keep the important information in the center of the image since only 600px will be visible on mobiles. 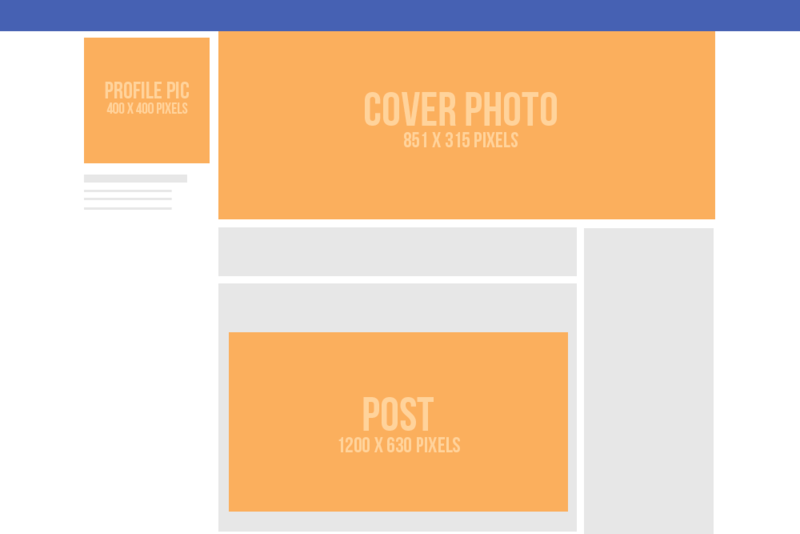 Image post: the recommended format for images in a post is 1200 x 630 pixels. Image link: for a linked image, the recommended format is 1200 x 628 pixels or a ratio of 1.91: 1 for all image information to display correctly. Almost all Instagram photos are square, and Instagram only accepts JPG. 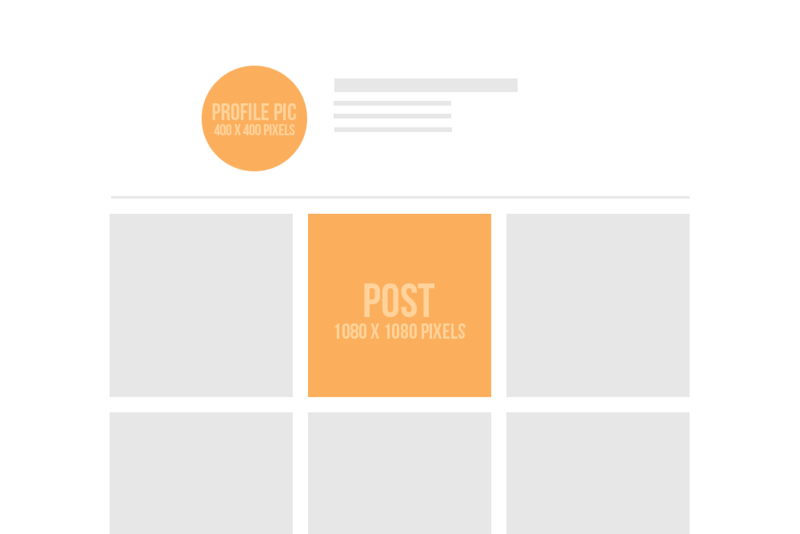 Profile picture: Instagram's profile picture format is 110 x 110 pixels. Posts: for posts, the basic format is 1080 x 1080 pixels. However, since recently, Instagram supports portrait and landscape formats, which are respectively 1080 x 1350 pixels and 1080 x 566 pixels. Stories: for Instagram stories, the ideal format is 1080 x 1920 pixels. Profile picture: Twitter's profile picture is 400 x 400 pixels, and will be displayed in a circle. Cover image: the cover image should be 1500 x 500 pixels. 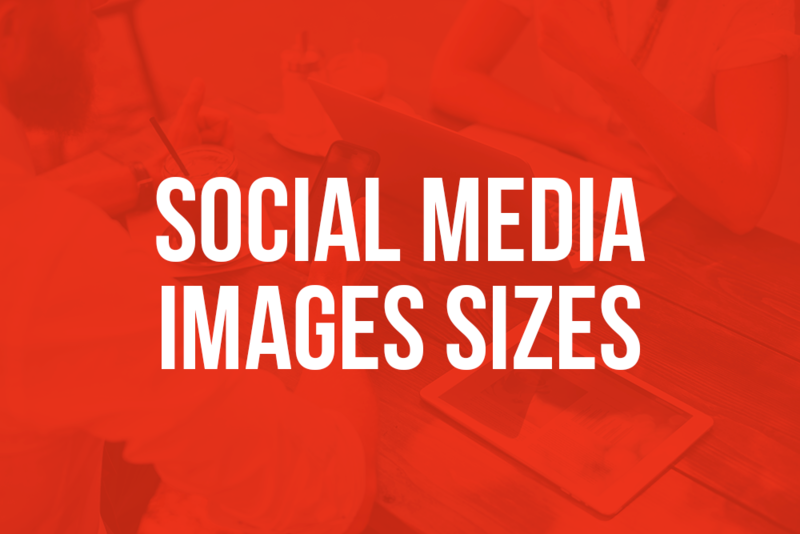 Profile picture or company logo: for the LinkedIn profile photo, the minimum size is 400 x 400 pixels, but you can import larger images that are up to 10Mb. Cover Photo: personal and corporate cover photos have two different formats. The corporate one should be 1536 × 768 pixels, while the personal cover photos should be 1584 × 396 pixels. 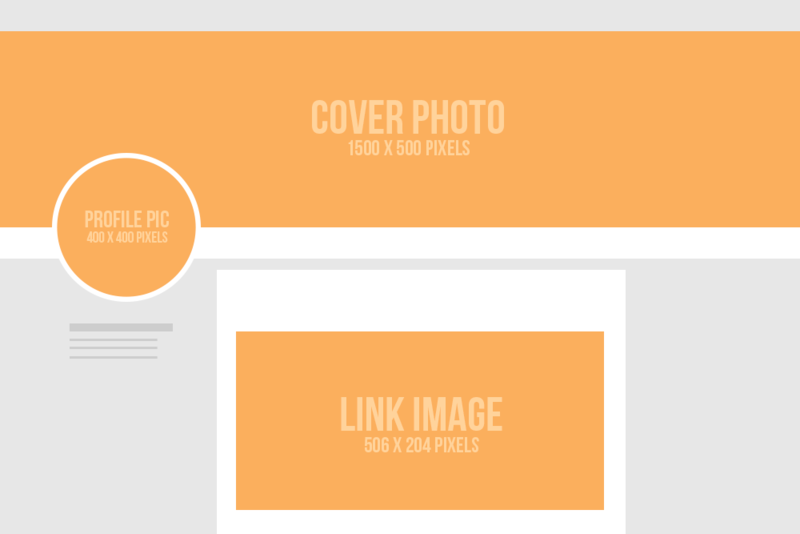 Link Images: for link preview images, it's the same ratio as Facebook's link images, which is 1.91: 1. However, the recommended format is 520 × 272 pixels. In conclusion, this is only a short guide to help you remember the image sizes in case of doubt. But there are also some good practices to remember. In general, the profile picture is always square and 400 x 400 pixels is a good enough format. For link or posts images, they always have a ratio between 1.91: 1 and 2: 1. Keep this in mind when creating your visuals for your social media accounts!